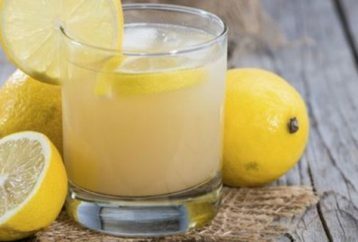 Celebrations and long, sleepless nights often result with headaches and dehydrated body.Post-party mornings are a synonim for hangover, and many people use different ways to get rid of it. Nature has a lot to give, but this remedy is one of the most delicious out there, and the best thing is that it is pretty easy to make. 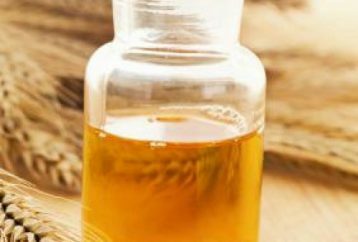 It boosts metabolism and positively affects the overall health. 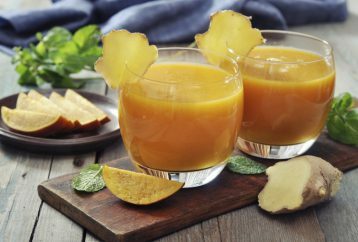 Whenever you had a cold as a kid, warm milk and turmeric was probably the first thing your mother gave to you. 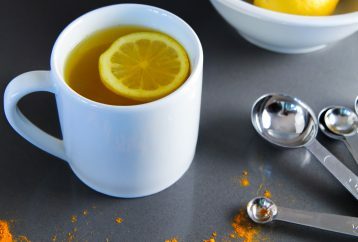 Turmeric warms up the throat and strengthens the body. During winter season we usually gain several pounds because we are not as active as we are during other season, and of course because of holidays. Many people struggle to lose the gained weight, fortunately we will present fat-melting beverage. 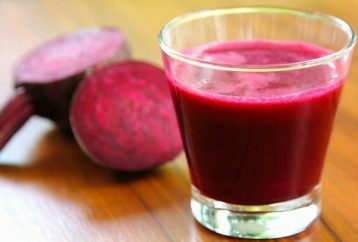 Beetroot is the best known natural remedy against anemia, detoxification of the whole organism and improving the immune system. 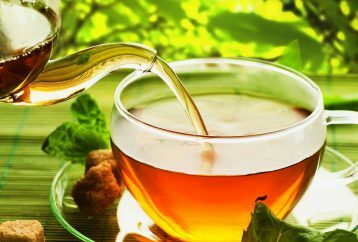 Tea is rich in antioxidants, polyphenols, and other nutrients, so this drink is the best choice when it comes to special diet regimens. Several cups of tea a day will do miracles for your body line. 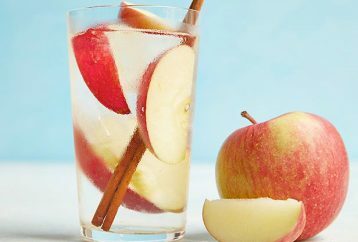 The combination of apples and cinnamon regulates metabolism and effectively reduces the weight by eliminating excess fluids from the body. 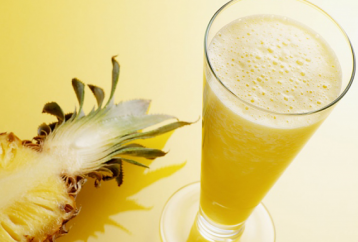 Pineapple is rich in bromelain, an enzyme that has proven to boost the metabolism and burn fat. Nutritionists recommend regular consumption of pineapples, as this fruit contributes to a natural weight loss process, eliminates cellulite, prevents wrinkles and fights allergies. 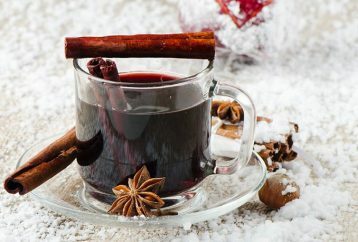 At this time of the year many people need complete detoxification. 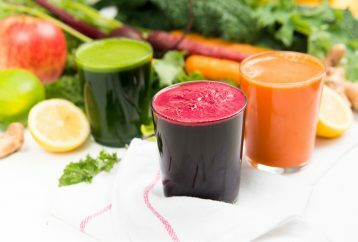 If you constantly sneeze, suffer from insomnia, crave for sweets and constantly feel tired, you are probably one of the potential candidates for detoxification.